Turns out writer-director Rian Johnson called on a little foreshadowing when handling Luke Skywalker’s final moments in Star Wars: The Last Jedi. 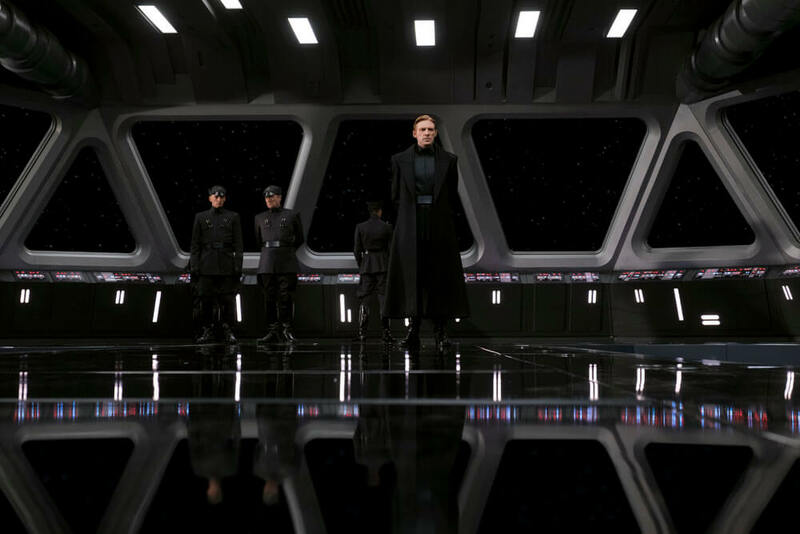 Having spent the entirety of Episode VIII housed up on Ahch-To, Mark Hamill’s all-wise, all-powerful Jedi returned at the 11th hour to confront/distract his estranged nephew, Kylo Ren, and ultimately open up a precious window for the Resistance to escape. It was a tense, nail-biting finale, and it all took place on the salt plains of Crait, a far-flung world that was once used by the Rebel Alliance during the original Star Wars trilogy. 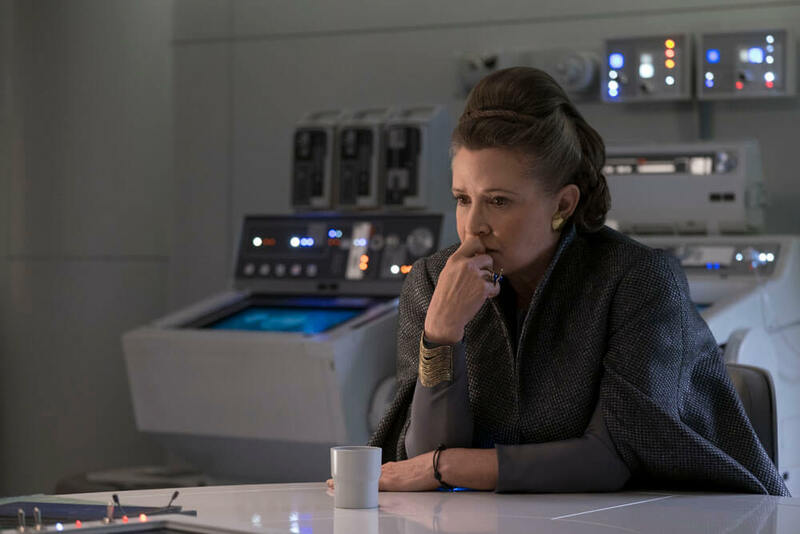 That means there’s still an old outpost rotting away on the planet, and it’s within these shimmering walls that the Resistance stage one last stand – you know, until Luke Skywalker turns up to save the day via Force projection. 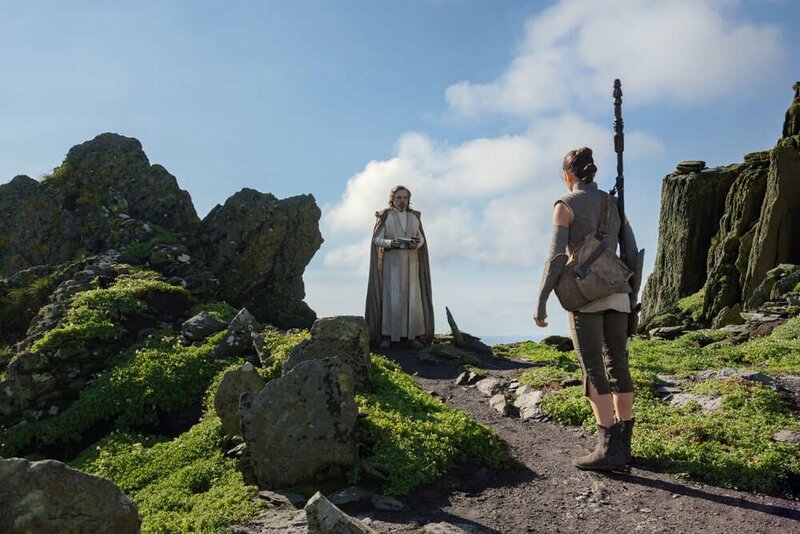 Such a bait-and-switch is enough to fool even Kylo Ren, who is so blinded by his inner anger that he fails to realize Luke Skywalker is actually perched on an island far, far away. And as Rian Johnson reveals on The Last Jedi Blu-ray, the tell-tale signs of Luke’s Force projection were everywhere. Hell, his Lightsaber had even been split into two during the sequel’s throne room fight. Well, there’s little things that we put in there, like the salt flakes that are falling don’t stick to him at all. They don’t interact with his lightsaber. 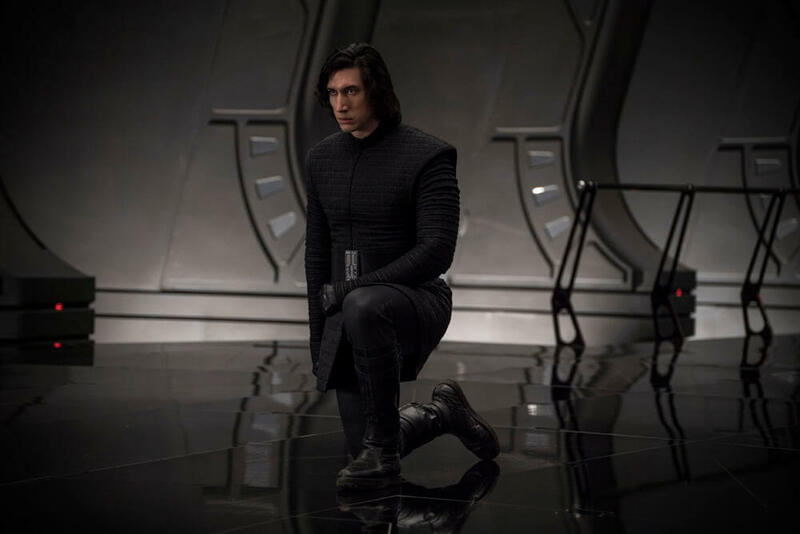 There’s actually a very specific shot where we cut to his feet, and as his feet are moving along, we had ILM [Industrial Light & Magic] repaint the ground so that it doesn’t affect the salt on the ground. No footprints, no salt flakes, no reasonable explanation as to how Luke Skywalker was able to enter the abandoned base – all the clues were there, hiding in plain sight. 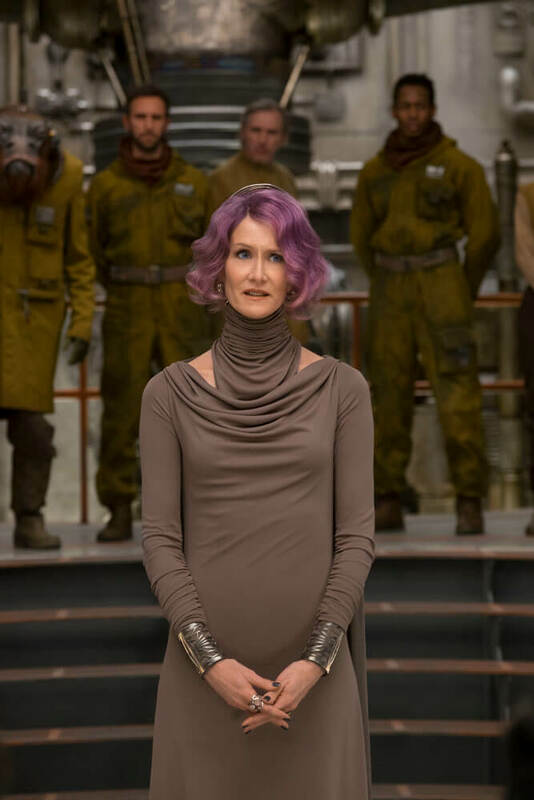 But it’s only when you settle in for a second viewing of Star Wars: The Last Jedi that you begin to notice all of the little quirks and Easter eggs that were woven into the fabric of Rian Johnson’s somewhat contentious sequel.